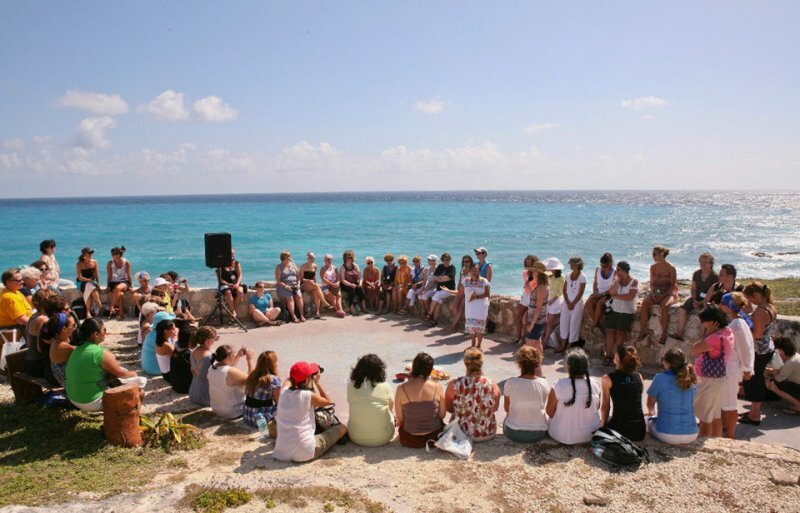 The 2nd Annual We Move Forward conference, a celebration of International Women’s Day, will be held March 5 – 8, 2013 on Isla Mujeres (Island of Women), some eight miles off the coast of Cancun, Mexico. Bringing together women from different walks of life, the conference is set in the ideal environment to share inspiring stories, experiences, and skills; where women can explore how to advance and realize their life goals and dreams. For three-plus days, the conference will feature inspirational speakers, facilitators and women of all ages and backgrounds participating in group circles and individual exercises that raise awareness and provide clarity. A variety of movement sessions, geared toward all ages and fitness levels, will be woven throughout each day along with engaging social activities. Once a quiet fishing village, and now a point of interest for tourists looking to experience traditional Mexico but with all the comforts of home, Isla Mujeres offers a wide variety of restaurants and accommodations. “Isla,” as it is referred to by locals and ex-pats, of which there are many, is very easy to get to and safe to get around. 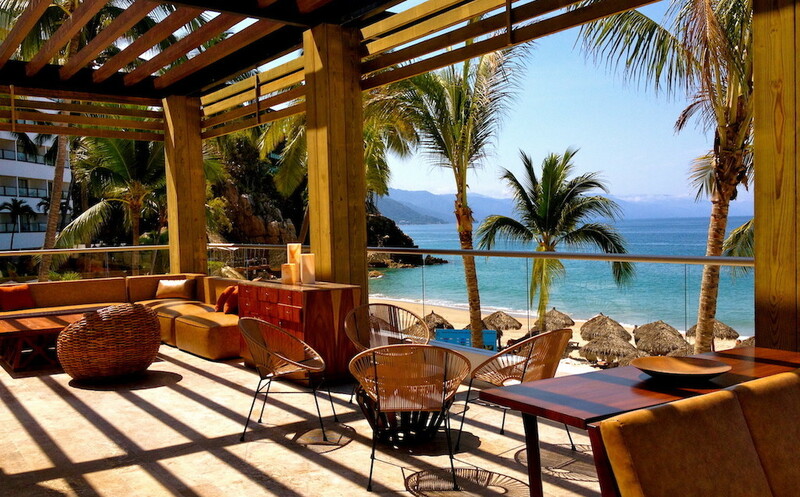 What better place to hold a women’s conference than on the Island of Women.